Kick off the start of the climbing season! 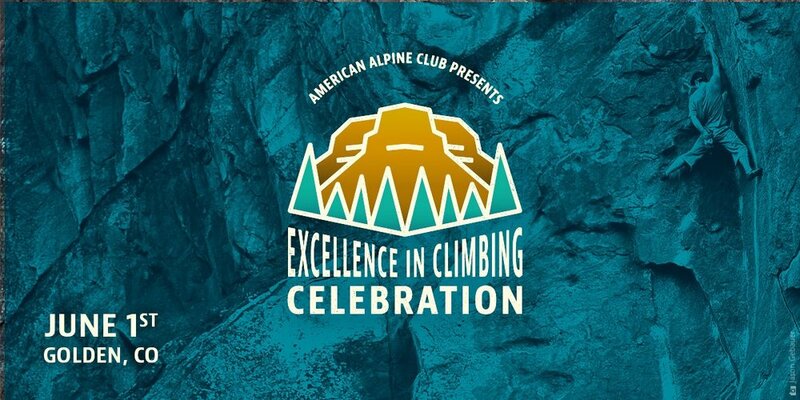 June 1, the community will gather in the home of the American Alpine Club for a festival celebrating all things climbing. Complete with carnival games, tours of the American Mountaineering Museum, an Open Air Vendor Village, food trucks and local beverages — the Excellence in Climbing Celebration has something for everyone! The highlight is inducting inspirational climbing heroes into the Hall of Mountaineering Excellence (H.o.M.E.). The 2019 honorees will be announced soon! Check it out and get your tickets today. Older PostAnnouncing: our 2019 Research Grants!